Helen Hayes, the First Lady of the American Theater, lived down the street from our Nyack, NY studios for much of her adult life. It was Ms. Hayes’ dream to see the children in the community have the opportunity to perform in a theater bearing her name. In 1998, Danielle Rudess founded the Helen Hayes Youth Theatre as a division of the Helen Hayes Theatre Company in Nyack, NY. 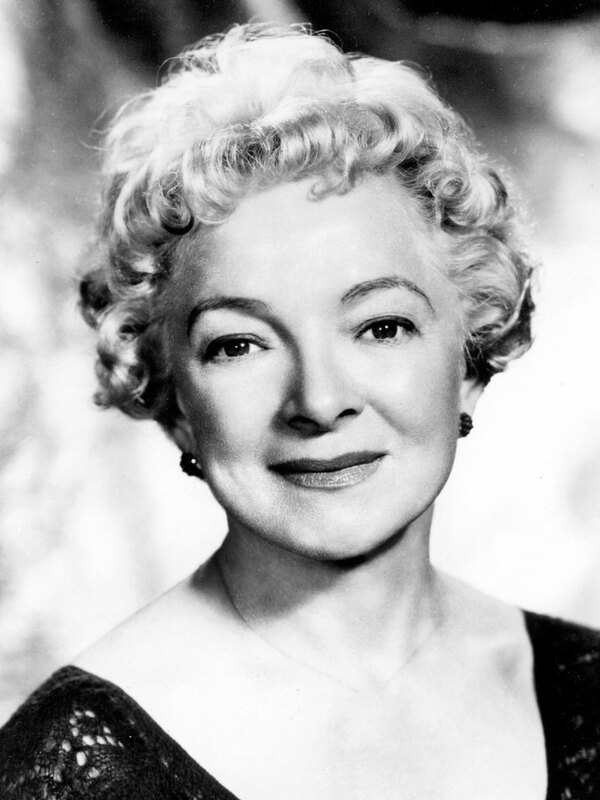 In 2003, when the Helen Hayes Theatre Company went out of business, the Helen Hayes estate gave Danielle permission to keep the name and continue to keep Helen Hayes’ dream alive. Since then, thousands of talented young performers have taken the stage in Helen Hayes Youth Theatre productions. We are thrilled that so many of our students have gone on to Broadway, film and television careers, but we are especially proud of the lifelong friendships and passion for the arts that has crystallized here.